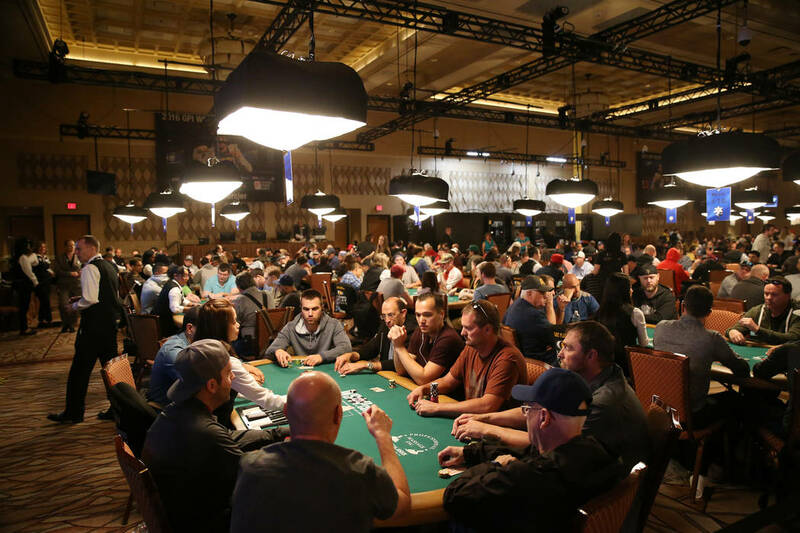 Thousands of poker pros, amateurs and celebrities from more than 85 different countries are expected to descend on the Rio Convention Center on Monday for start of the World Series of Poker’s 49th annual Main Event. Surviving and advancing in the massive field that makes up the World Series of Poker’s Main Event is like trying to dodge raindrops. At least that’s how one player who made the final table of nine at the $10,000 buy-in No-limit Texas Hold ‘em World Championship described the challenge. A field of 7,221 competed for almost $68 million last year in poker’s richest annual tournament, with Scott Blumstein of Morristown, New Jersey, winning the $8.15 million first prize. A sea of poker pros, amateurs and celebrities from more than 85 countries are expected to produce similar numbers at the 49th annual Main Event, which begins with three 11 a.m. starting flights Monday, Tuesday and Wednesday at the Rio Convention Center. The fields will combine for the first time Saturday, and play will continue daily through July 14. The field will be whittled down to the final table of nine on July 11. The final table will play from July 12 to 14. The event will be shown live on ESPN and ESPN2 daily from Monday to July 14, with a 30-minute delay to allow hole cards to be revealed. The Main Event is starting earlier this year to accommodate the coverage. The tournament also will start with flights Monday, Tuesday and Wednesday instead of Saturday, Sunday and Monday, and the final day to enter will be on the Fourth of July, which in the past has been an off day. Despite the changes, Palansky still expects a prize pool of more than $60 million, with the winner likely to earn $8 million. The Main Event has attracted an average of about 6,500 players over the past decade. “We’ll find out whether folks can’t make it work because of that or if this is an event that’s a must-play,” Palansky said. “The last day (to enter is) always the biggest. 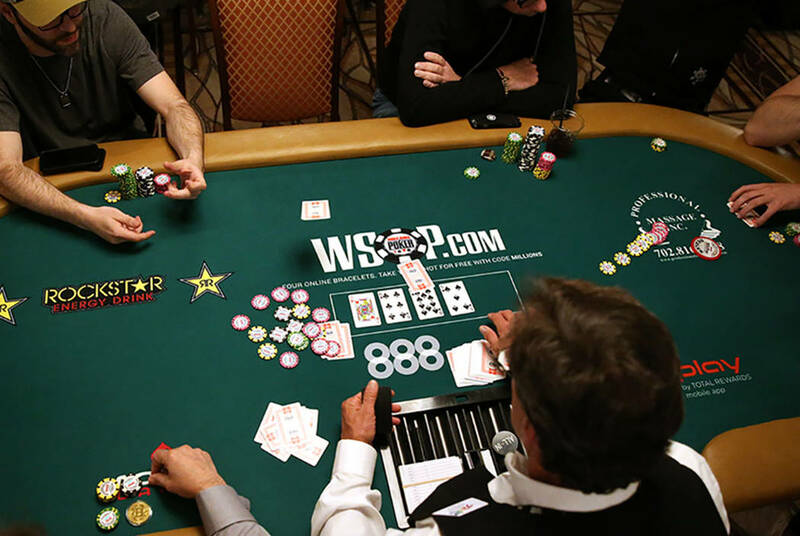 Unlike in years past, the Main Event won’t be the final event of the WSOP. There are 13 events scheduled to start after the Main Event begins. Amateurs have won 16 of the first 48 Main Events, with pros winning the other 32. Qui Nguyen, the 2016 champion, snapped a string of seven consecutive years a pro had won. This is the 15th anniversary of Chris Moneymaker winning as an amateur to help fuel a poker boom.